Being a hands-on do it yourself specialist is a great thing. It means that if there are problems around the home you can fix them on your timeline and at a fraction of the cost. However, there are some things that are best left to the professionals. 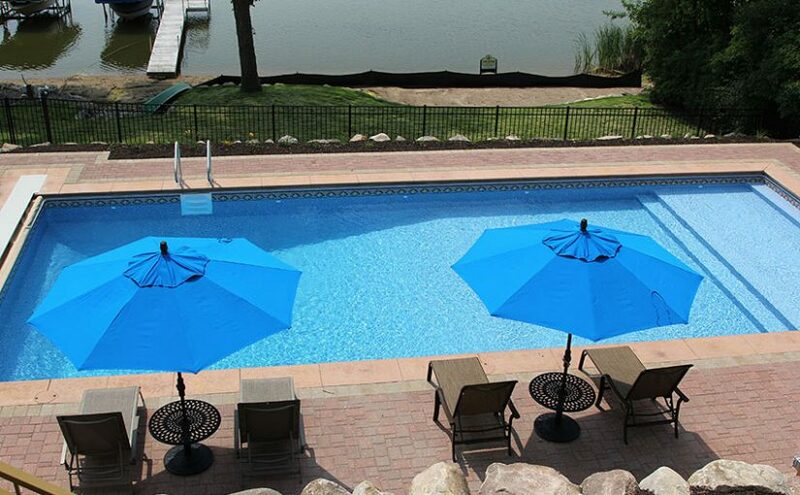 Your pool, for instance, takes special training and expertise to maintain and properly repair. You may think that replacing your pool liner would be a simple job, but in fact it can be complicated and involves extreme precision. Here are some reasons why your pool liner replacement should be handled by professionals. There are many tools and materials needed to properly replace a vinyl pool liner. Many of those tools, such as a garden hose and paint scraper you probably have around your house. There may be some that you do not, however, which means you’ll have to go to the store to pick them up. This will add to the cost of the project, and also you run the risk of not getting the exact right tool or material for the job. A professional will have all the tools necessary on hand at all times. Measuring the new liner is extremely important. If you do not measure correctly, then you may get shipped the wrong liner and have problems cutting it down to look right. A professional will take care of all the measurements, and install a liner that they are familiar with. If your pool is an unconventional shape or size, then measuring becomes even more critical. You could end up cutting off too much, or end up with wrinkles in the liner. If you have never done it before, then you do not know how long it will take you to replace the liner. It may take a couple days, or it may end up taking even longer if there are delays or errors to correct. Professional pool specialists can perform several liner replacements a week,so you know that your pool will be ready to go in a reasonable time so you can get back to it faster. There are other aspects to replacing a liner, but these are the best reasons why hiring a professional is your best option to get it done correctly and quickly.